Security Surveillance Consulting and Installations. We work with individuals and businesses in Hamilton, Auckland and throughout wider NZ. For fast, friendly and experienced service give the team a call on 0800 724 376. Plain English solutions - no matter how complex the job. PC Heroes is a family run business providing affordable IT solutions. Whether you are a business owner who wants to outsource your IT support or your computer needs an urgent repair let the PC Heroes team help you! 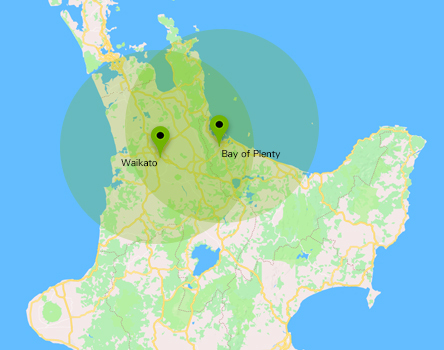 We are a locally owned and operated IT company in Hamilton, New Zealand. In an effort to reduce your need for an expensive data recovery service - we are offering an Online Tutorial on how to setup your Very Own Automated Backup. Whats more - (assuming you already own an external hard drive) this is 100% FREE and uses Open Source tools to view and get up and running with no ongoing or hidden costs. PC Heroes has been in the business of computer repair for over a decade. Since 2005 we have helped thousands of customers maintain & repair their computers, laptops, networks & faulty Apple devices. Our purpose designed laboratory in Chartwell & CBD, Hamilton allows us to provide quality IT services to both individuals and businesses throughout the Waikato, Auckland and greater NZ area. We have a dedicated team of people who are each uniquely skilled at their fields including Computer,laptop,iPhone, iPad, iMac& MacBook.